You’d say ‘send us the link,’ right? Yup, thought so. For real, we could talk about crystal blue, beachy honeymoon places until we were blue in the face, especially in the winter, when we DIE to get away to warmer, sunnier spots. But when it comes to winter honeymoons, in locales where the temps and types of fun are far from steamy and splashy, we kind of hit a wall. 🌞 over ❄️ any day. Until now, that is. 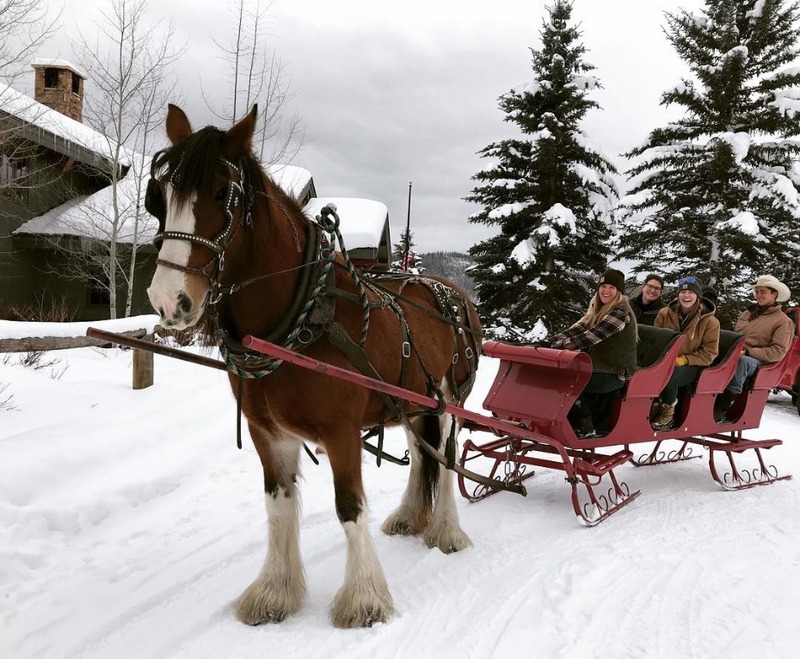 One of our own took a mid-winter vacay last week to Steamboat Springs, Colorado - and as much as she hates the cold, she couldn’t stopppp gushing over this place. ((And that means a lot, because she’s a Cali girl, perfectly content with sunshine and shorts on the reg)). I was actually thrilled to hear that she was going to SS, because my husband and his family (all intense skiers) used to go there all the time for their winter vacations; he always had the most amazing things to say about the snowy scene. And she came back with all the same frosty, yet unforgettable feels // validating all my husband’s memories from his childhood and teen years. And yeah, winter wonderland seems a little cliche, right? Well, if there’s anything we learned from Kim and Kanye’s Whoville Winter Wonderland, how stunning and magical that all looked, it’s that winter vibes are hot as hell. #totalhoneymoongoals. We’d stop at the photos, really, but for any couples who need just a little more rationale to get away into the cold, post-nuptials, here are a few more reasons you’d love this place - mixed in with some first-hand feedback from couples who honeymooned there just a hot second ago! First things, first, though. 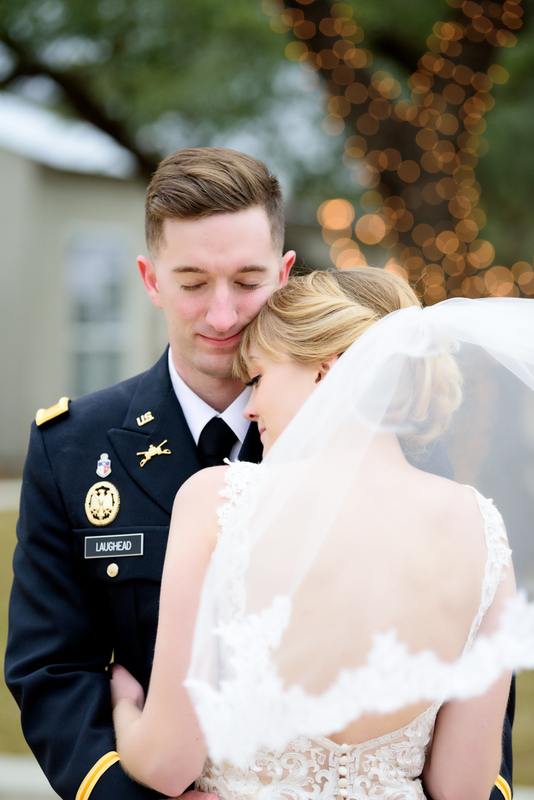 If you’ve thought about honeymooning in the winter, in wintry conditions, but gave up because you couldn’t find much to grab your attention, take it from Brenna+Andrew. Log cabin luxury is no joke. 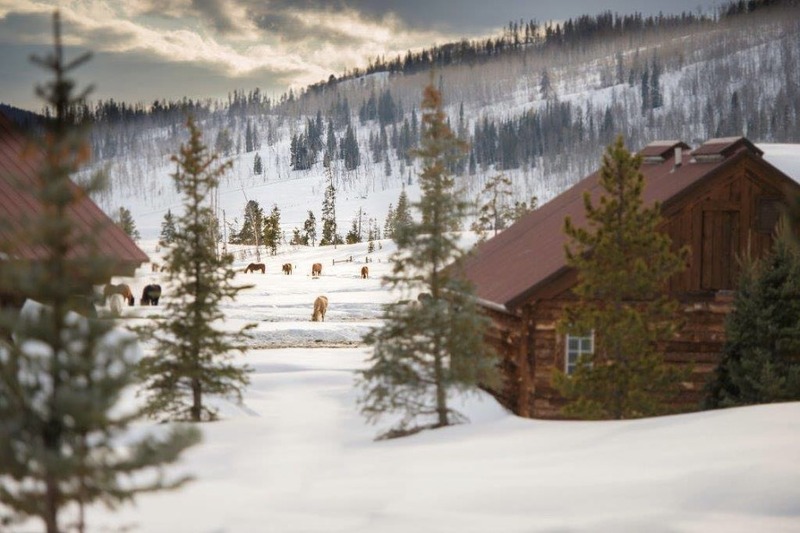 Log cabin luxury literally sounds like the biggest oxymoron, but it’s 100p true at Vista Verde. 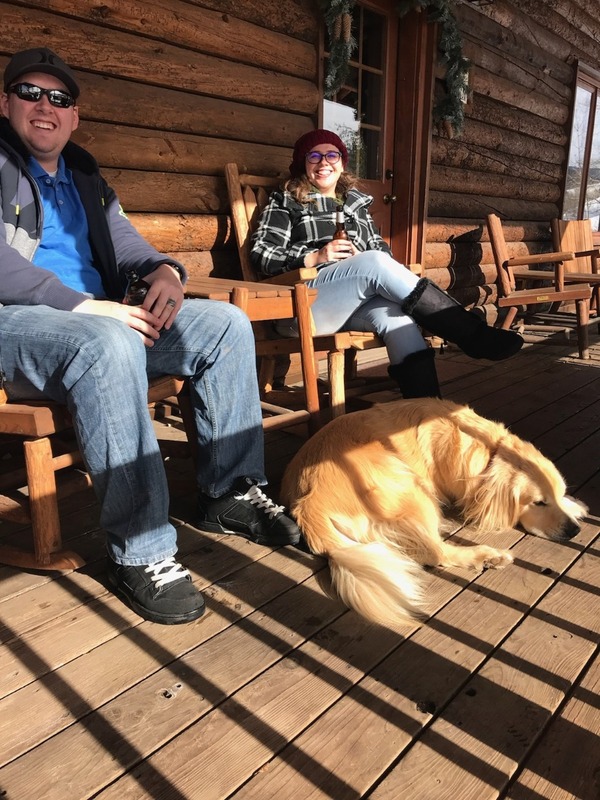 Yes, from the outside, the private accommodations have that cozy, in the mountains appeal, but with elegant master suites, Italian linens, spa robes, complimentary snacks and beverages … even your own hot tub, it’s charming, but insanely classy. And let’s be honest, if you and your S.O. watch The Bachelor together, you’re probably still thinking about those camp cabins Colton and his ladies were lodging in in last week’s episode. Vista Verde buriessss those bungalows. Cowboy cuisine is the best blend of ranchy and fancy. When you’re on your honeymoon, it doesn’t always have to be first-class cuisine all day long - room service makes sense for more than one reason 😉. But at Vista Verde, the chefs work collaboratively and creatively to offer guests a mix of relaxed, family style meals and private, more next-level and multi-course dining service. It’s all DELICIOUS. Plus, those family-style servings are great for getting to know the other vacationers. 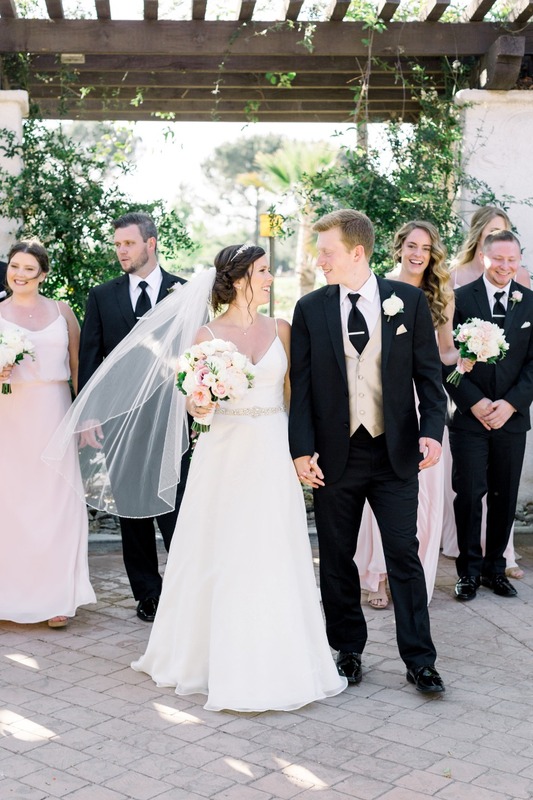 It’s always fun to make friends with other honeymooners, so here’s where you can start. Things to-do is a list that just snowballs and snowballs. Fact or fiction: honeymooning couples just want to chill, excursions and activities are a little too much. Obvi that’s fact for some, but we know a TON of just-married misters and misses who loveeee adventure on their first trip away as newlyweds. And Vista Verde has so much going on to keep them busy. 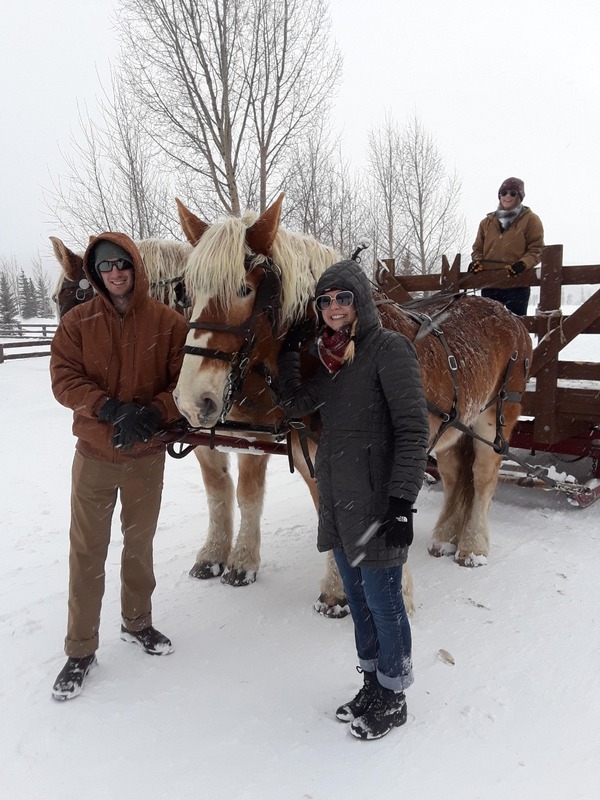 From horseback riding to hiking, snowshoeing to snowmobiling (and everything in between), there’s a myriad of activities on the docket at VV every day, and they can be attended to in the most to least high-touch ways possible. Programs are filled with talented guides, great equipment, and the experiences can be customized to each guest based on their skills, fitness level, and interest. 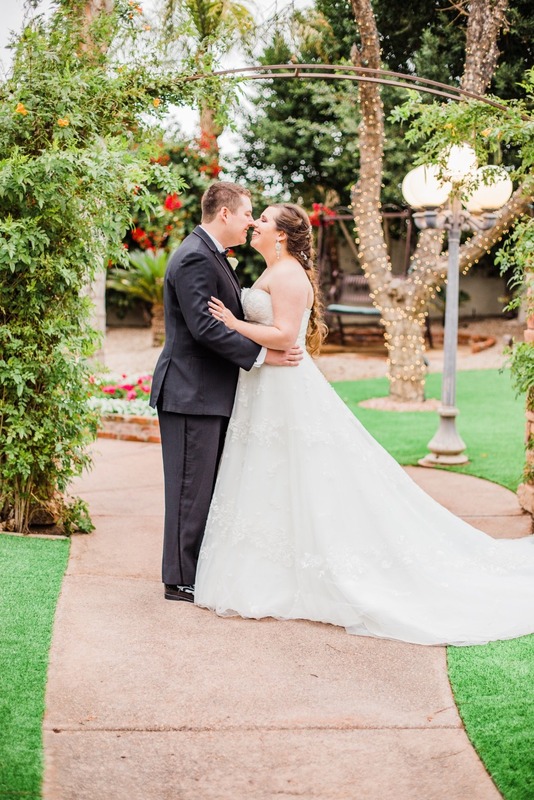 Guests come to Vista Verde for the promise of perks and fun, privacy and freedom, but they stay (and come back for) the people they meet while they’re there. According to one couple who we caught up with, who were there on their honeymoon, it would be a total missed opportunity not to “take the time to make friends with the staff. They’re amazing people, and they all have unique stories about how they ended up working at such a magical place, so be friendly to them because they are some of the greatest people we’ve ever met!” Greatest. People. Ever. Wow, if that’s not making those wheels turn in your heads, then we don’t know what will…. Of course, you’ll want to be prepared with clothes you can bundle up in, it’s freakin freezing!! 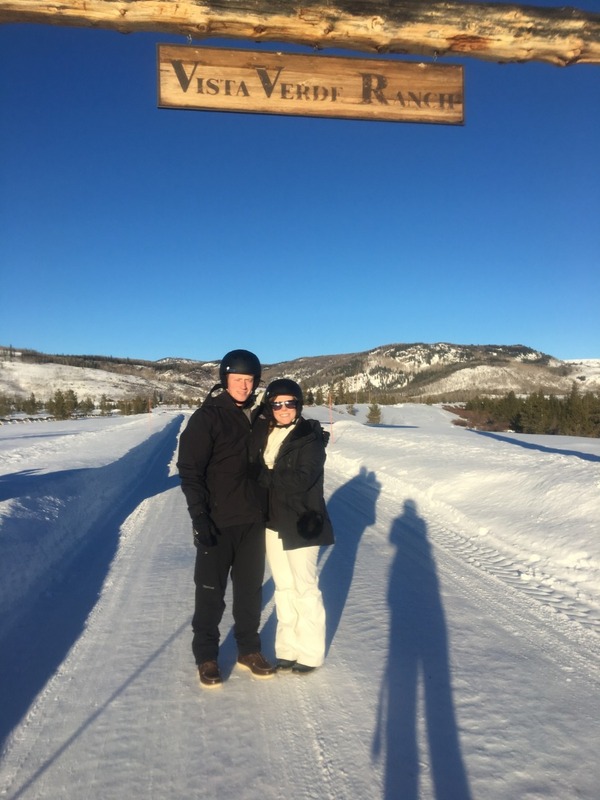 But the beauty of Steamboat Springs and Vista Verde is that with so much to occupy your attention and keep you busy, you kind of forget about the blistering cold.